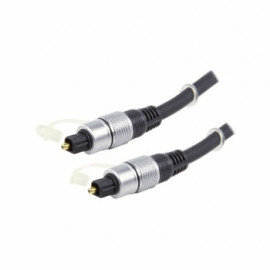 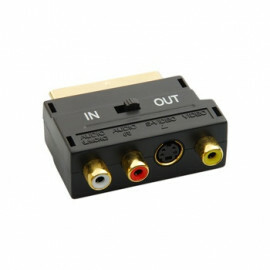 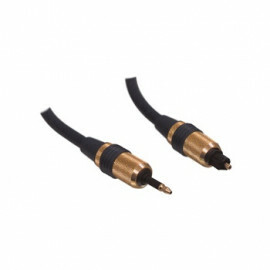 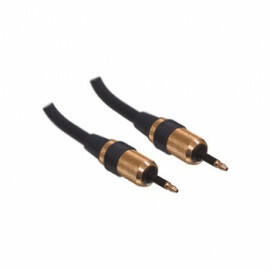 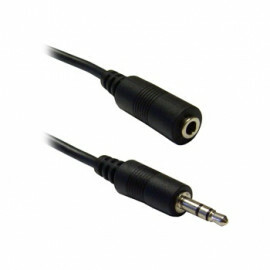 HDMI Cable for digital Audio/Video installation. 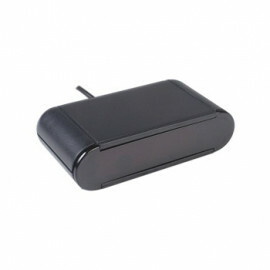 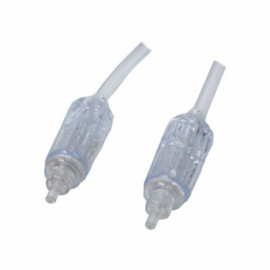 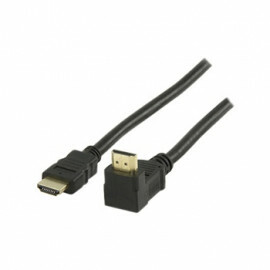 Latest version HDMI cable with Ethernet function. 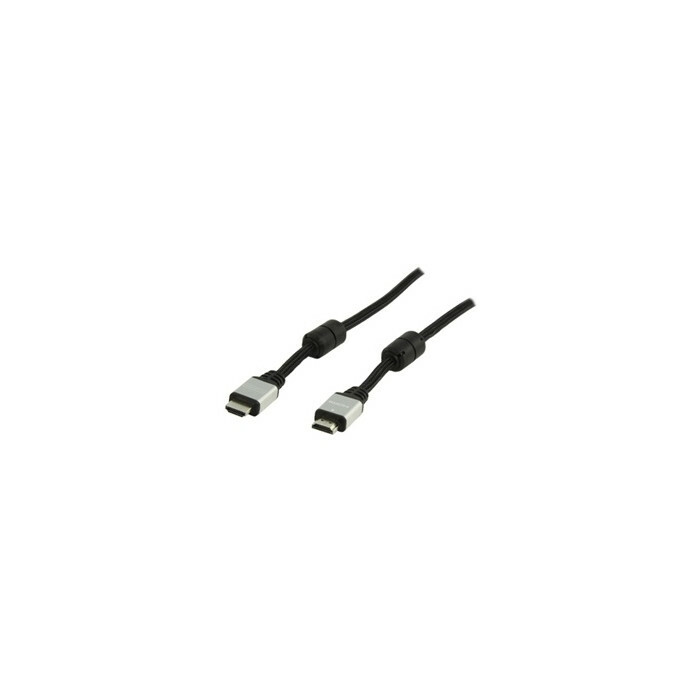 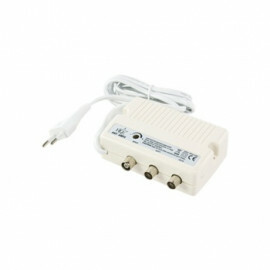 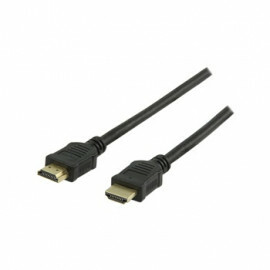 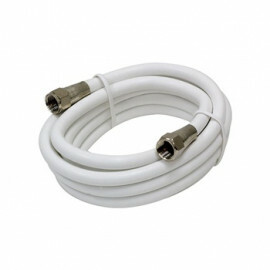 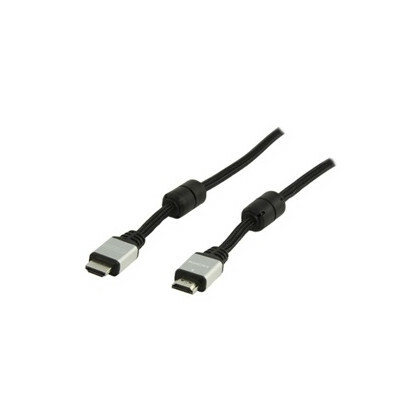 This cable combines a HDMI cable with an ethernet cable and play games or watch movies in the highest possible quality. 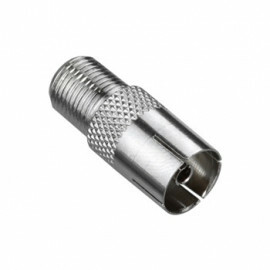 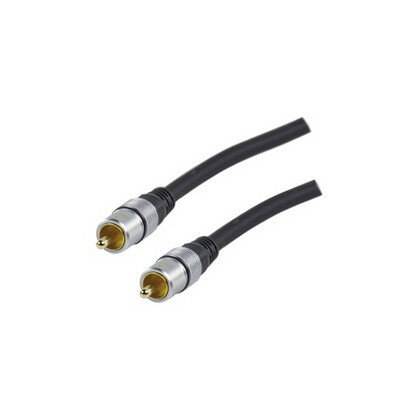 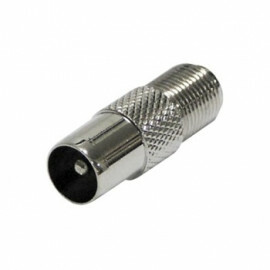 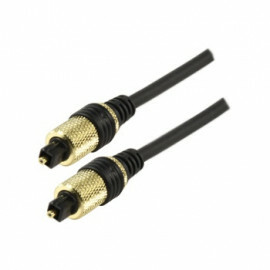 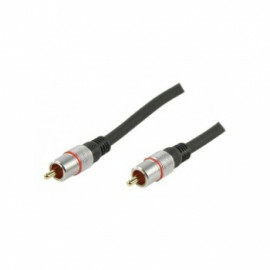 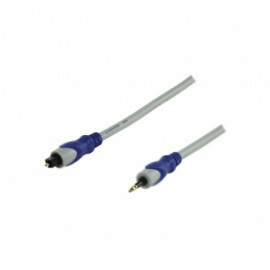 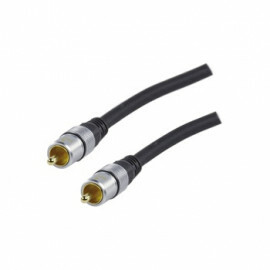 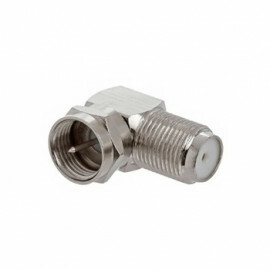 This cable is compatible with 3D TV.